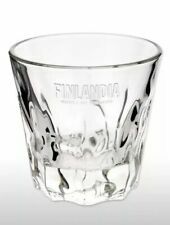 A brand new Finlandia Vodka glass tumbler in ice cube design. Standing 9cm tall with a 9.4cm diameter Simply beautiful. 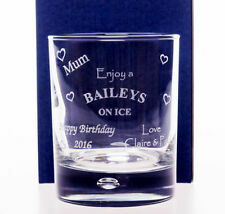 This stunning glass would enhance any bar, collection or make a super gift. Will dispatch immediately and contents will be secured safely. Brand new stunning Finlandia vodka long drink glass with the bubble in the thick base designed to keep your ice longer and your keeping your drink colder. Very good grip and fit perfectly in your hand and amazing looks. Standing a impressive 14.1cm tall, with a 8.2cm diameter and weighing 0.401kg This stunning glass would enhance any bar, collection or make a super gift. Will dispatch immediately and contents will be secured safely. Size - 27cl / 270ml. Quantity - 2 Glasses. 2 x Brand new stunning Finlandia vodka long drink glasses with the bubble in the thick base designed to keep your ice longer and your keeping your drink colder. Very good grip and fit perfectly in your hand and amazing looks. Standing a impressive 14.1cm tall, with a 8.2cm diameter and weighing 0.401kg These stunning glasses would enhance any bar, collection or make a super gift. Will dispatch immediately and contents will be secured safely. 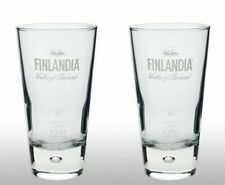 Brand new stunning Finlandia vodka long drink glass in the same ice cube design as the Finlandia bottle. Very good grip and fit perfectly in your hand and amazing looks. 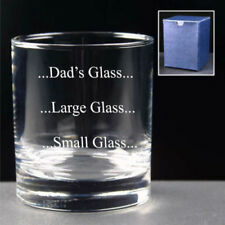 Standing a impressive 14.1cm tall, with a 8.2cm diameter and weighing 0.401kg This stunning glass would enhance any bar, collection or make a super gift. Will dispatch immediately and contents will be secured safely. Size - 27cl / 270ml. Quantity - 1 Glass. 2 X Brand new stunning Finlandia vodka long drink glasses in the same ice cube design as the Finlandia bottle. Very good grip and fit perfectly in your hand and amazing looks. Standing a impressive 14.1cm tall, with a 8.2cm diameter and weighing 0.401kg These stunning glasses would enhance any bar, collection or make a super gift. Will dispatch immediately and contents will be secured safely. 2 x Finlandia vodka balloon glasses. This latest style Finlandia vodka balloon glass has the Branding and logo in White. Holds 70cl, stands a impressive 21cm, with a 9.5 cm diameter and weighs 0.238kg The Ultimate glass for your V&T These stunning glasses would enhance any bar, collection or make a super gift. Will dispatch immediately and contents will be secured safely. A brand new Finlandia vodka balloon glasses. This latest style Finlandia vodka balloon glass has the Branding and logo in White. 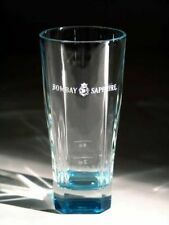 Holds 70cl, stands a impressive 21cm, with a 9.5 cm diameter and weighs 0.238kg The Ultimate glass for your V&T This stunning glass would enhance any bar, collection or make a super gift. Will dispatch immediately and contents will be secured safely. 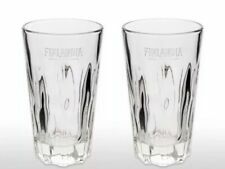 2 x Finlandia Vodka glass tumblers in ice cube design. Standing 9cm tall with a 9.4cm circumference. Simply beautiful. 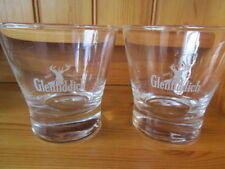 These stunning glasses would enhance any bar, collection or make a super gift. Will dispatch immediately and contents will be secured safely. These Finlandia Vodka long drink glasses are decorated with a white coloured FINLANDIA Vodka of Finland logo and are the perfect size for your Vodka and coke etc. On the rear of the glass is the 2cl and 4cl marks. Finlandia Vodka Balloon Glass. It's a transparent glass similar to a wine glass but larger being a balloon glass.